TRyPTiCHON explores techniques of psychogeography using data streamed live from handheld navigation units. One roamer at a time left the building by bicycle with the PDA and GPS. The route was drawn live on the screen using OpenGL commands in Jitter to connect the discrete position fixes that were received in 30 second intervals. The TRyPTiCHON application on the PDA allowed the roamers to chose between 4 modes or tags that could potentially affect the translation and interpretation of the location data, in terms of line width, colour, etc. However, during DMZ we did not make use of the modes; instead, the roamer called in to mark a specific location, or to change the colour of the trace. The call-in was triggered by environmental changes that affected the roamer’s mood. The route taken by the roamer was chosen on a more-or-less ad-hoc basis (see the report from Agent Gav). 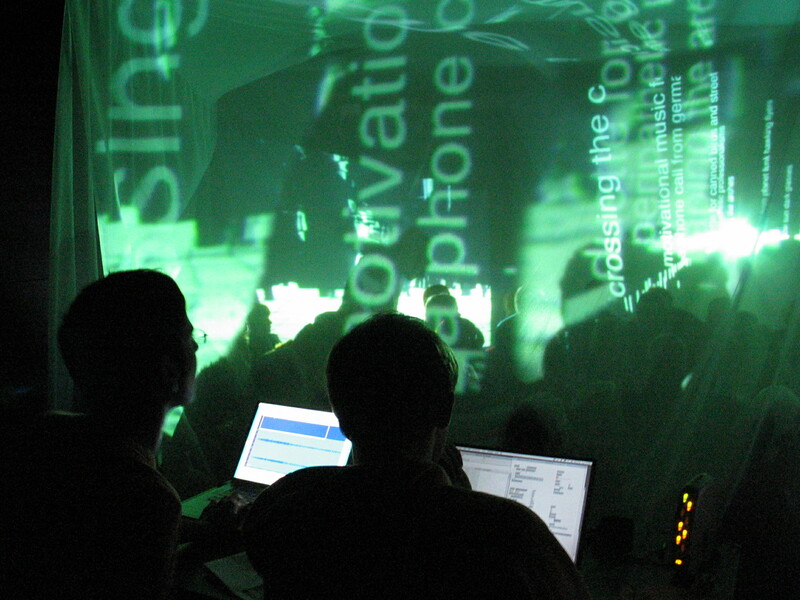 Each audio/video stream is modified by being passed through a Max/MSP/Jitter patch. The control data for the streams is translated into Open Sound Control, a protocol that allows data for Max to be sent over a network. The processed streams are to be combined and presented (as audio+video). 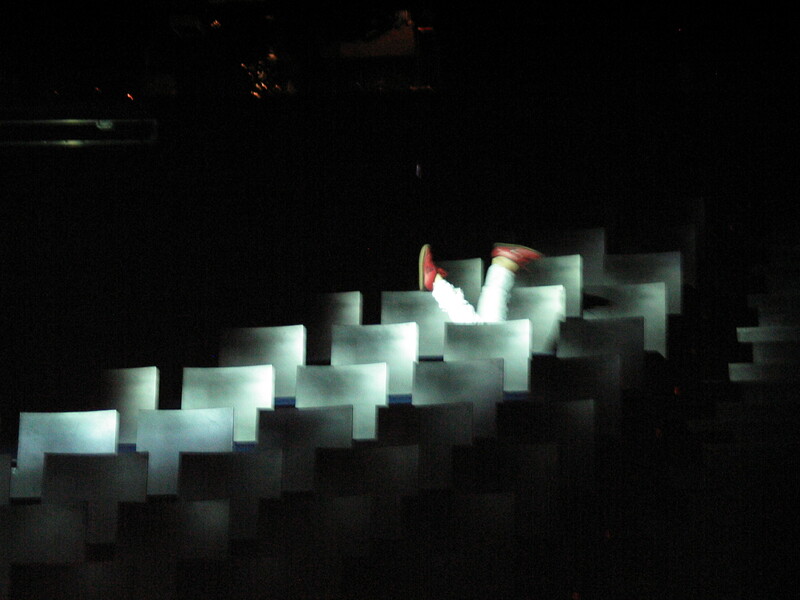 As a piece of applied research, TRyPTiCHON is devised to accelerate the development of processes and hard+soft network structures for later use in the telematic theatre piece flipflop. For now, its best described as a jam. Salient relationships between the data sets will be chosen for incorporation into the live performance piece. 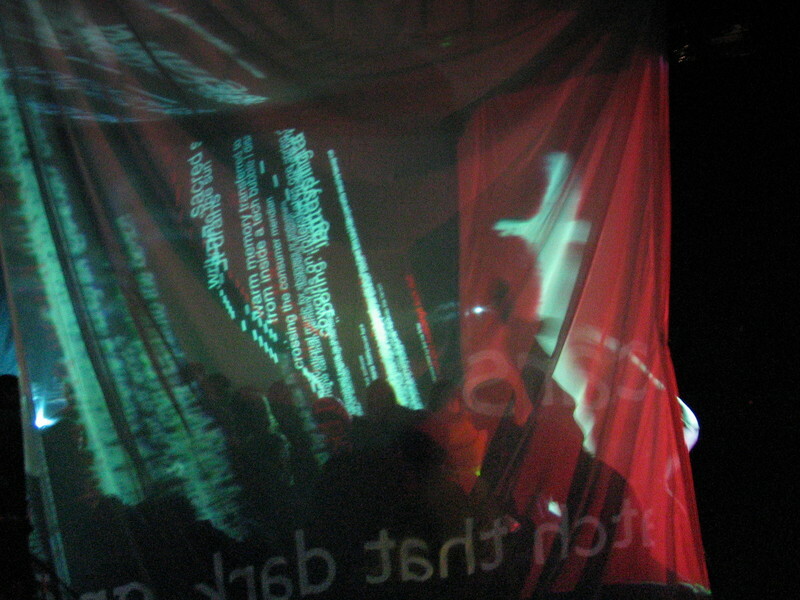 TRYPTiCHON was premiered at the DMZ Festival London, Nov 2003. TRyPTiCHON is part of the TELEJAM series, a forum where audiovisual artists explore the media-specific possibilities and limitations of streaming media within networks (the internet, WLAN, GPRS etc.) 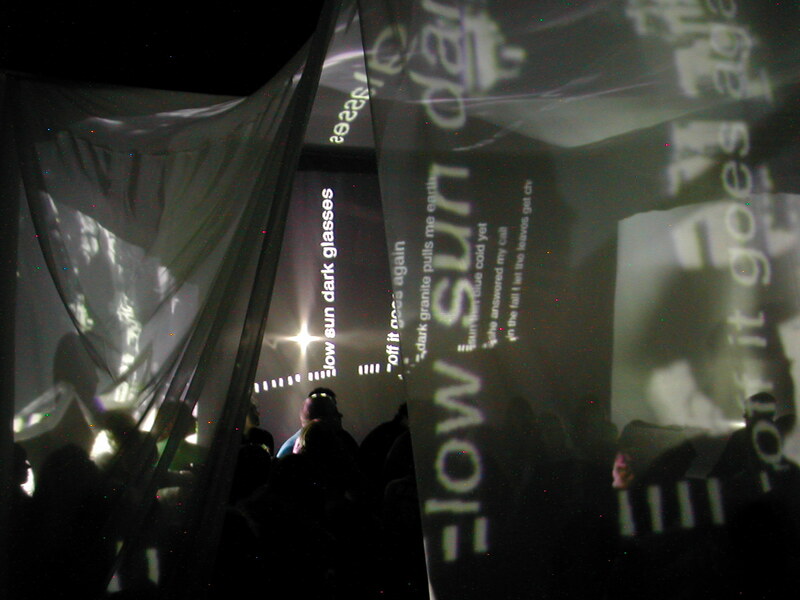 and its interaction with other media and physical spaces. TRyPTiCHON combines audio-video transmissions from two mobile streaming units, with control data generated by the physical movements of the units relative to the base station as reported by GPS, to form a collaborative piece written large over the neighbourhood. 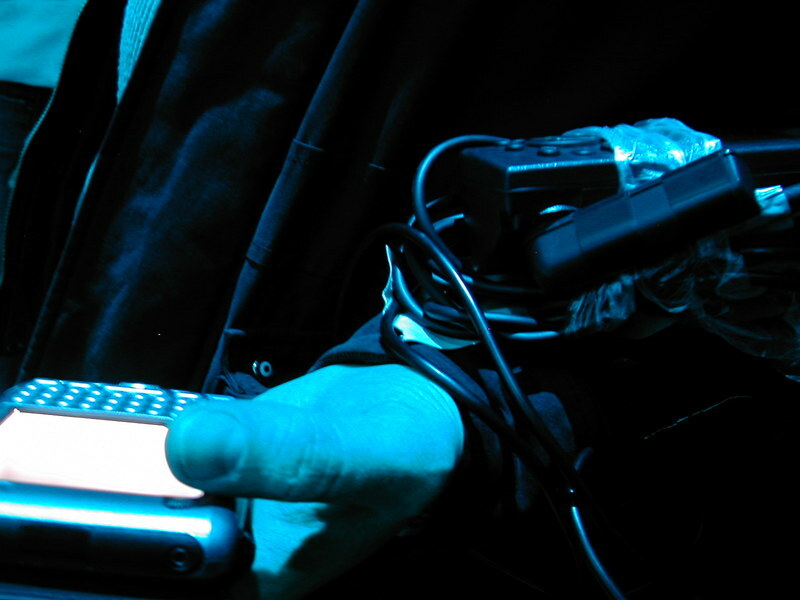 TRyPTiCHON is a wireless performance project created by Mukul [UK] & Manu Luksch [UK] from ambientTV.net collective in collaboration with David Muth [UK] and Minna Långström [FI]. 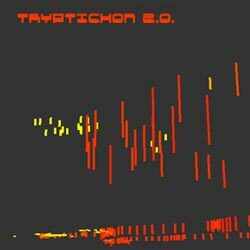 Mukul, Manu and David will stay in Helsinki for one month to develop a new version of TRyPTiCHON to be premiered at PixelACHE Festival.